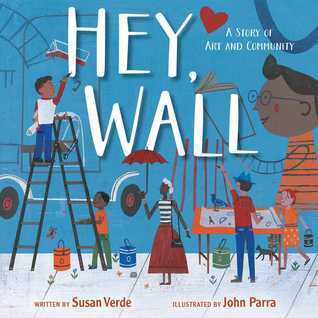 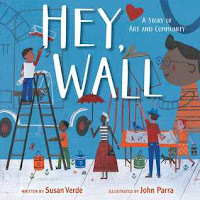 Hey, Wall: A Story of Art and Community By Susan Verde(Pub 2018) A cool way to look at an empty wall and imagine bringing a neighborhood and community together through mural Art! 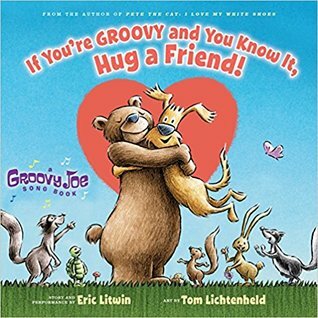 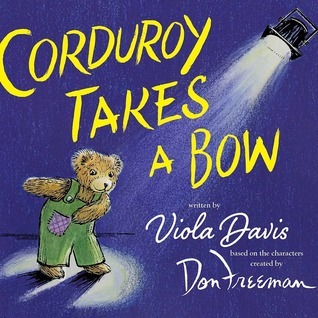 characters by Don Freeman)- Another Adorable and Fun Theatrical Adventure for beloved Corduroy! 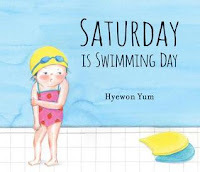 little less fearful to learn to swim along with her friends! 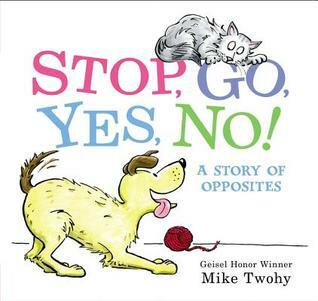 A simple sampling of opposite words with fun and expressive illustrations! 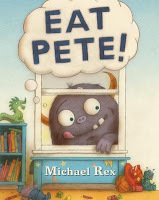 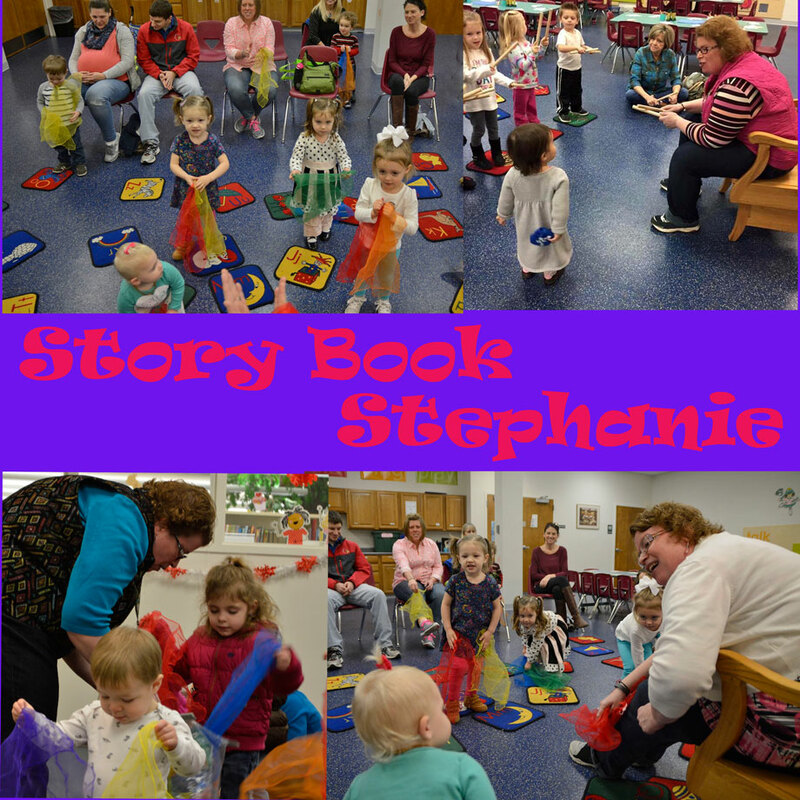 A Fun adventure of a monster appearing at Pete's window only to be invited in to play but the monster had other plans! 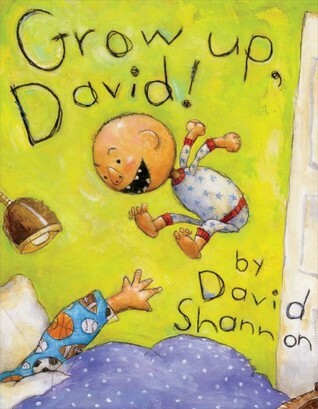 Simple text about siblings older brother vs younger brother a little fighting and fun!. 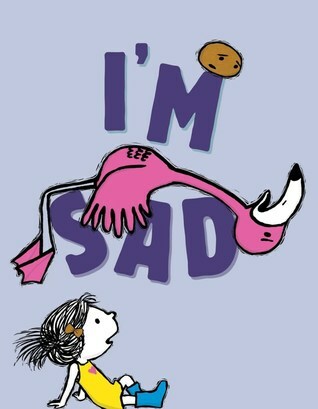 Simplified text and rhyming words set to the tune of if your happy and you know it! Fun illustrations and a perfect read aloud! I'm Sad By Michael Ian Black (Pub 2018) Cute and fun illustrations explore being sad and explaining why. 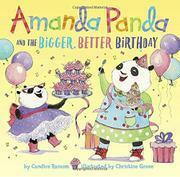 Amanda Panda and the Bigger, Better Birthday By Candice Ransom (Pub 2018) Adorable story with fun illustrations about best friends, kindergarten, and close birthdays! 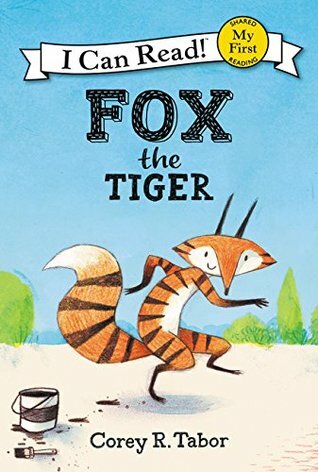 Fox wishes to be a tiger and some other animal friends have wishes too until his friend squirrel reaffirms Foxes are the Best! 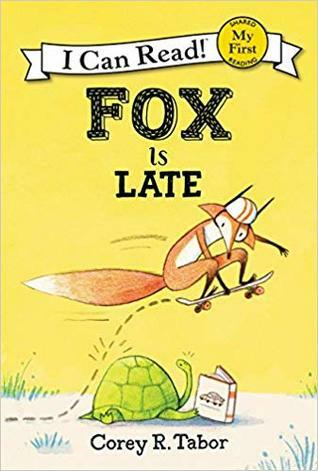 Fox is Late By Corey R. Tabor (Pub 2018)- Sweet story of that busy Fox character and all his tricks including getting his animal friends to follow him home for lunch! 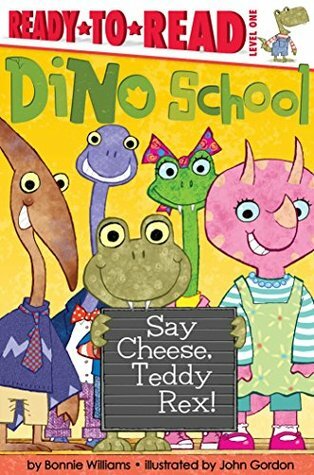 Simple text with cute illustrations of dinosaur friends getting ready for picture day only to have a little spill accident and to make it better with an apology and bright star! 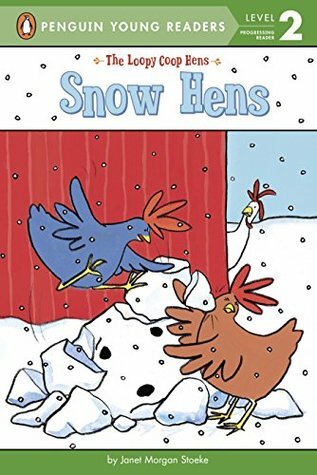 Snow Hens By Janet Morgan Stoeke- Set up in short chapter format these hilarious hens love snow and fight over making a snow hen and who will make the beak! 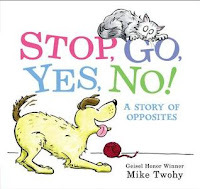 But in the end they decide to work together! 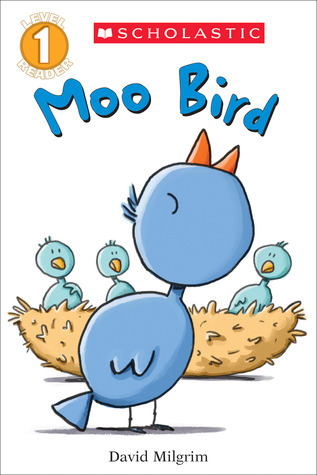 Moo Bird By David Milgrim (pub2016) Moo Bird is different than the other birds can he find a friend like him! 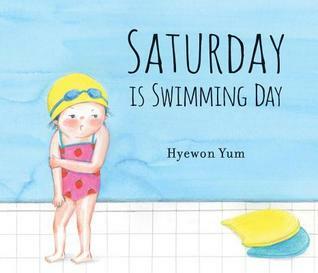 funny and simple with cute illustrations.